Reynauld's Euro-Imports, Inc. is proud to be the offer our customers a full range of G-Scale trains, we are one of the few dealers in North America that specializes in G Scale. 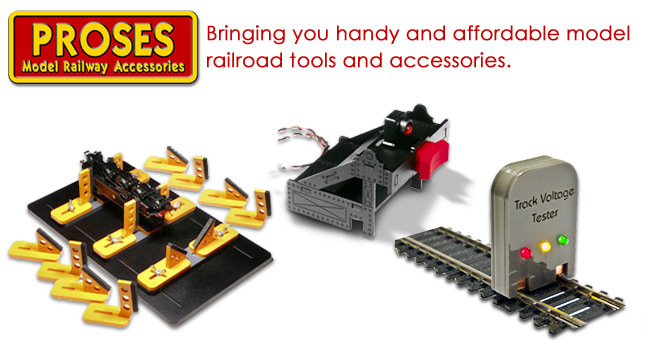 We don't just list items, like some websites, we are committed to supporting the entire G-gauge spectrum. Our prices, service, knowledge and support are proof of this commitment. From rolling stock to structures and even the smallest accessories, you can find it here. Our G-Gauge selection is enormous so take your time and enjoy surfing our website. If you are looking for something we don't have listed please let us know, we are always open to suggestions and we may just add it to our product line. When it comes to European G-Gauge think of REYNAULDS. What is G-Gauge or G-Scale? 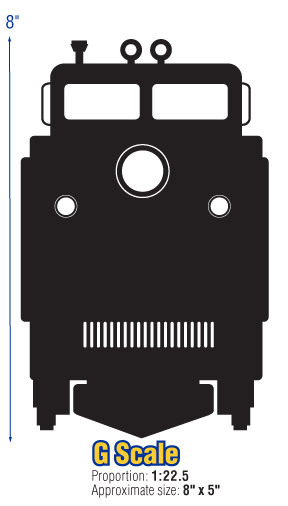 Choose a manufacturer below and look for G Gauge to see trains, buildings, accessories and more. Big models, sometimes called "Large Scale" trains. Sizes range from 1/22.5 to 1/25 and also includes #1 gauge (1/32 Scale) equipment. The largest electrically powered models, starter sets set up in small areas. Some brands can be used outdoors, in garden layouts. The large size of G-scale trains allows for rugged handling by younger children. Many models have working parts that enhance play value.